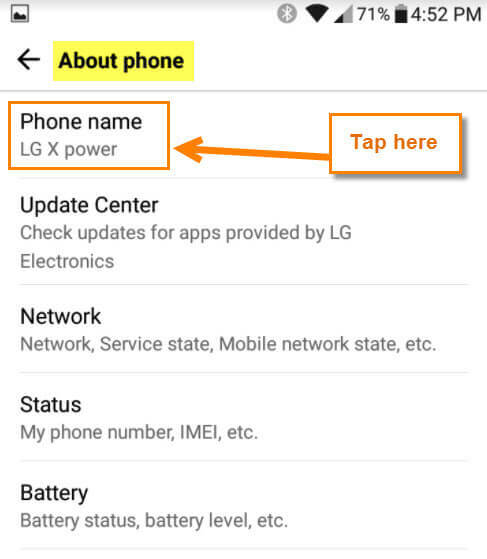 We are going to demonstrate this using my Android phone (LG X Power) and my wife’s phone (Moto G4). Step 1: Swipe down from the top of your screen. This should bring down your menu where you need to tap on the Gear icon (“Spacely Sprockets”). 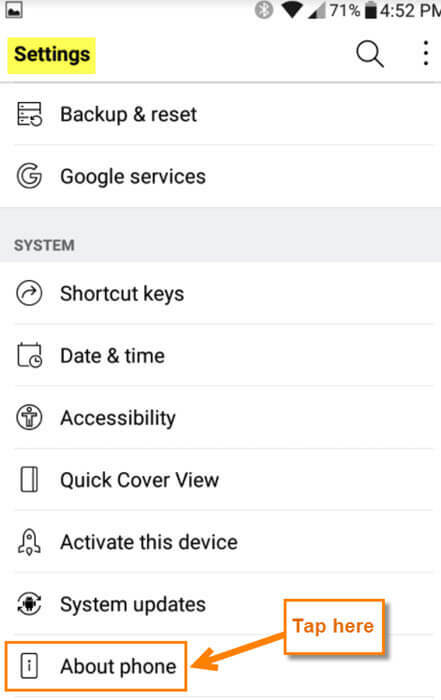 Step 2: On the Settings screen, tap on the About phone option. You might have to scroll down a little bit to see it. Step 3: On the About phone screen, tap on Phone name at the top. 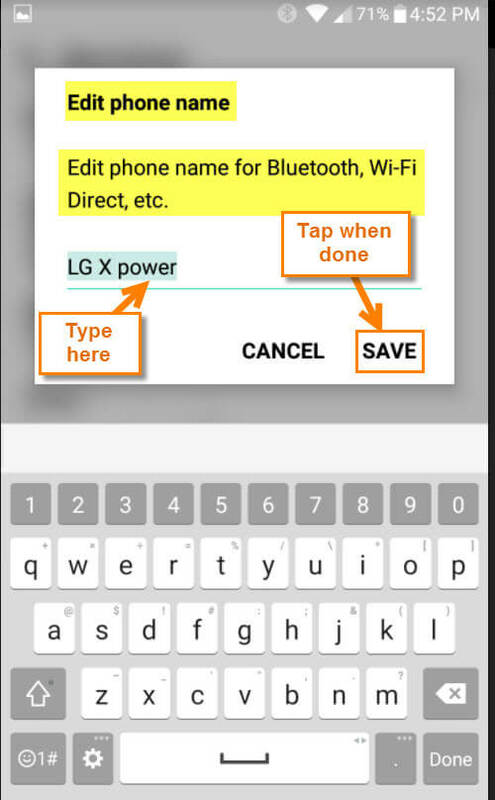 Step 4: This will bring up the Edit phone name window. 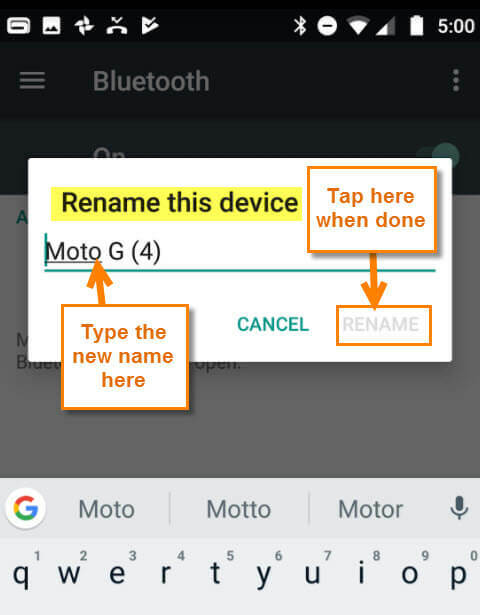 Now, change your device name to something that will keep everyone talking. After changing the name, Tap on Save. Here are a few examples you might want to use: “Tell my wifi love her”, “Masterblaster”, “War Games”, “FBI Surveillance Van”, “Call Me Maybe”, and “Pretty Fly for a Wi-Fi”. Now it is time to show you how to do this on the Wife’s phone, the Moto G4. She loves when I mess with her phone. 😉 She really doesn’t, but that is what you get when you are married to a Tech Guy. 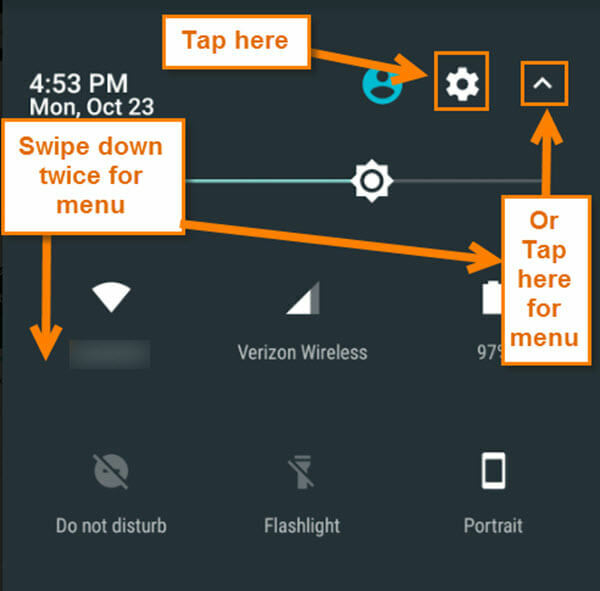 Step 1: On this phone you will want to swipe down with your finger from the top twice, or you can swipe down once and then tap the arrow at the top-right. 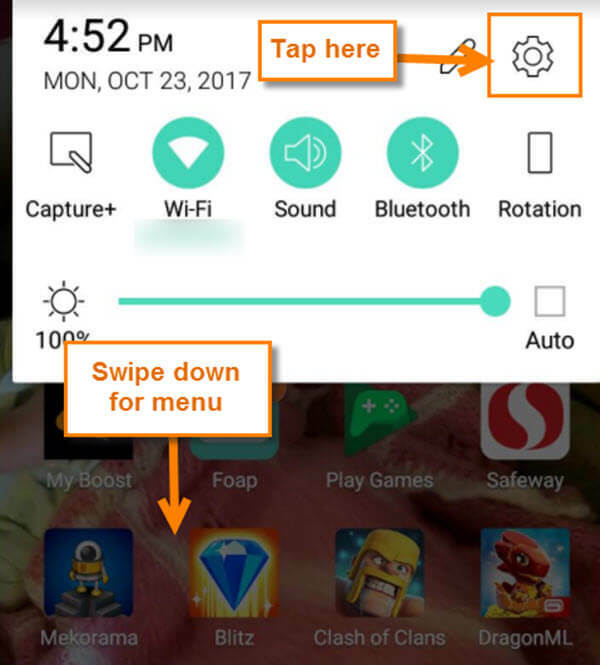 After the menu appears, tap on the Gear icon. 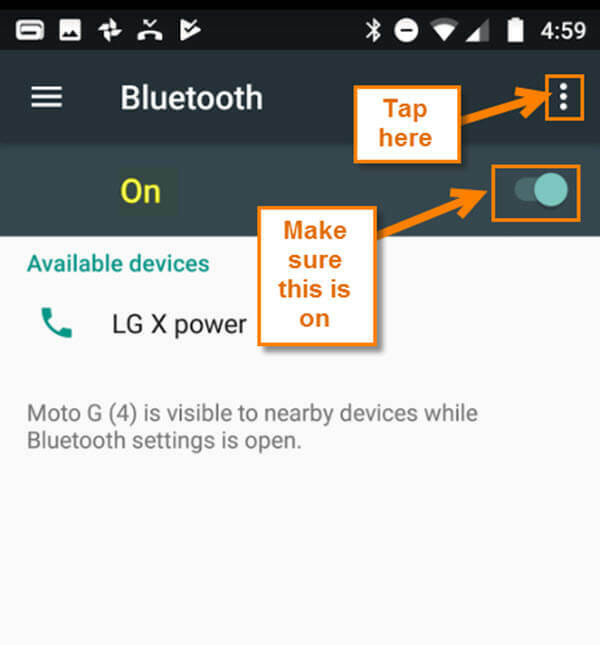 Step 2: The weird thing about the Moto G4 is you have to tap on Bluetooth instead of “About Phone”. 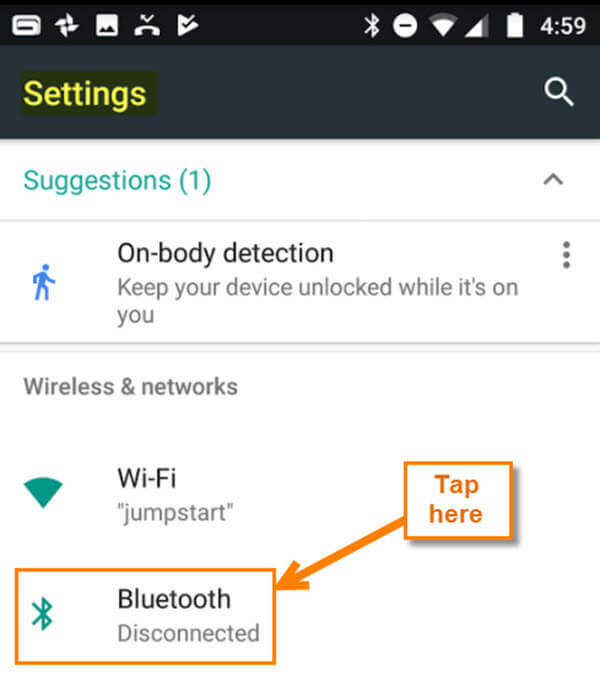 So, tap the Bluetooth option on this screen. Step 3: You will want to make sure that Bluetooth is turned on before you can take the next step. On this screen, look to the top-right and tap on the 3 vertical dots. 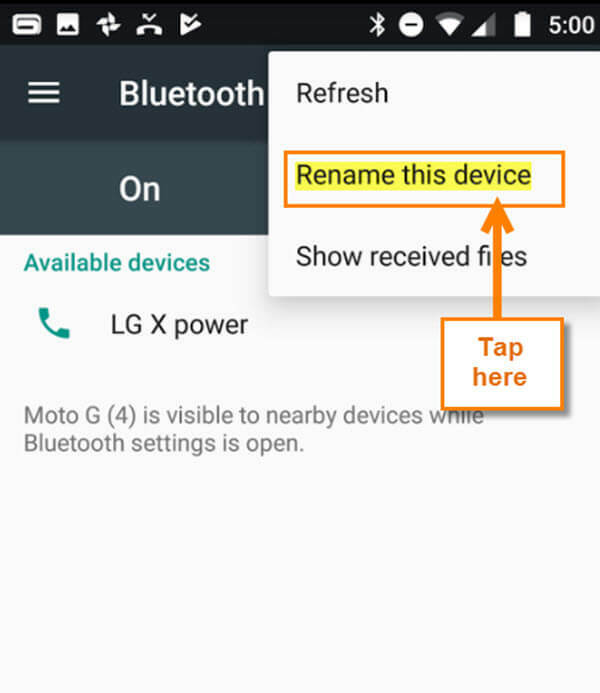 Step 4: From the drop-down menu, tap on Rename this device. Step 5: Here is where you are able to add the name you always wanted. Once you type the new name, tap Rename. Done! 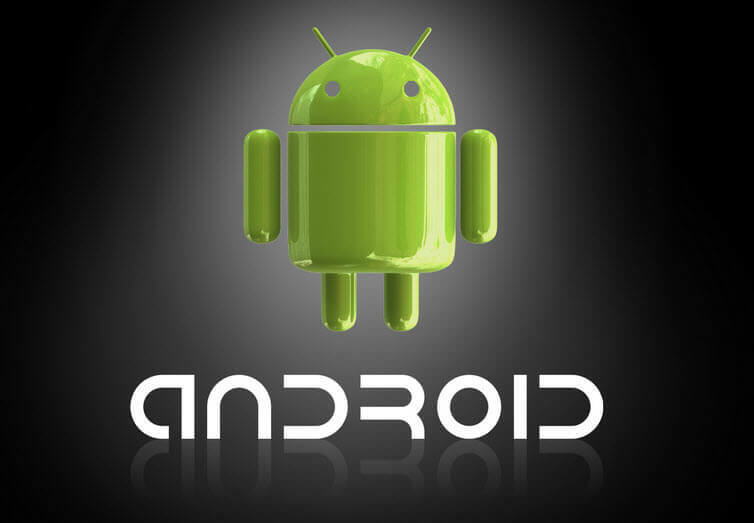 You now know how to change your Android device name. It’s time to add a little personality to that boring device. What name did you choose?